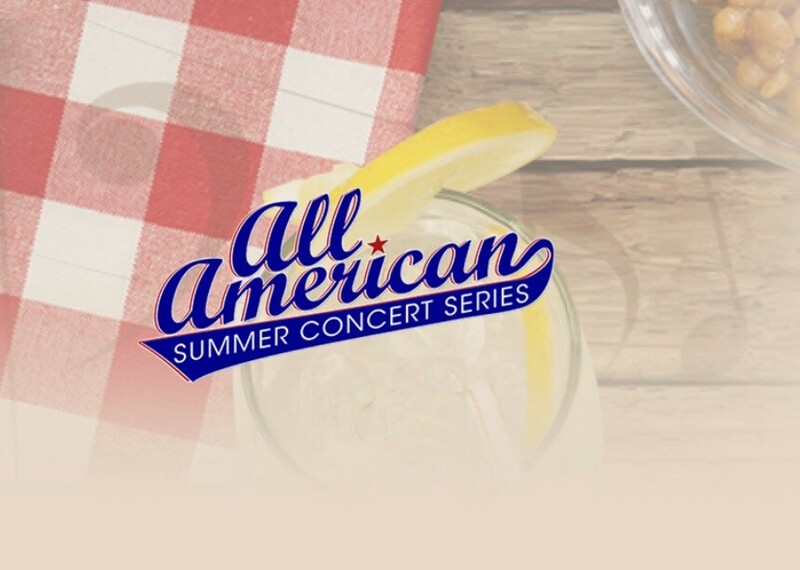 No ticket required for Cody Johnson's Live Performance on Fox & Friends All-American Summer Concert Series! Line up at the Plaza, and Fox News staff will let fans into the stage area prior to the taping. Fox & Friends Plaza is located at 1211 6th Ave, New York, NY 10036.